Whether you need to revamp your home security or create a new set of master keys for your home or office, only a professional locksmith and key service will help you fix the issue. 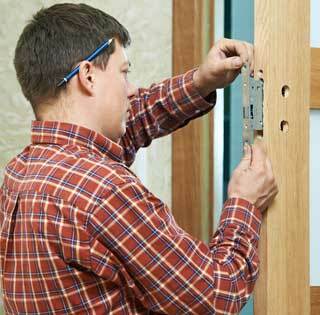 Central Locksmith Store is a reputed locksmith firm in Virginia Beach, VA area that offers a wide range of locksmith and key services to the residential and commercial sector. 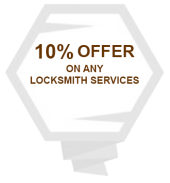 With a brigade of highly trained technicians and high-end equipment, we have been providing the best locksmith services to people. Also our mobile operations van will reach you anywhere within Virginia Beach, VA area to assist you. When you face any lockout situation anywhere in Virginia Beach, VA even in odd hours call us 757-215-1907 to avail our locksmith and key services!